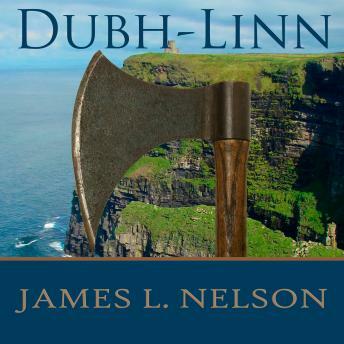 Coming in the wake of Fin Gall, Dubh-Linn continues the story of Thorgrim Night Wolf and his band of Viking warriors as they plunder the Irish coast. Eager to return to his native Norway, Thorgrim agrees to participate in one last raid under the command of a man he does not trust. But the Northmen, he finds, are no longer simply invaders on foreign soil. They have become a part of the Irish kings' ongoing struggle for power, and far from securing a means to return home, Thorgrim and his men are plunged into a battle for the throne of Tara, a battle that will test their strength and loyalty as none has before.